Welcome Stephani Hecht to a special Saturday Spotlight. She's here to share a bit of Jax's Rebellion, part of her Coalition Training Academy Series. 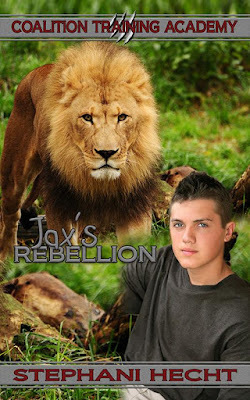 Jax defies his father and joins with the Coalition’s Academy to train as a future soldier. But, that isn’t the only obstacle in the young Lion’s way. He is small, a dork, and the furthest thing from fighting material. He is determined to not let that get in his way. He vows to prove his father wrong and become an asset to the Coalition. But, as his world changes, Jax begins to doubt his decision. He’s worthless when it comes to fighting. He has to adjust to life away from home, and his only friend is Ava. 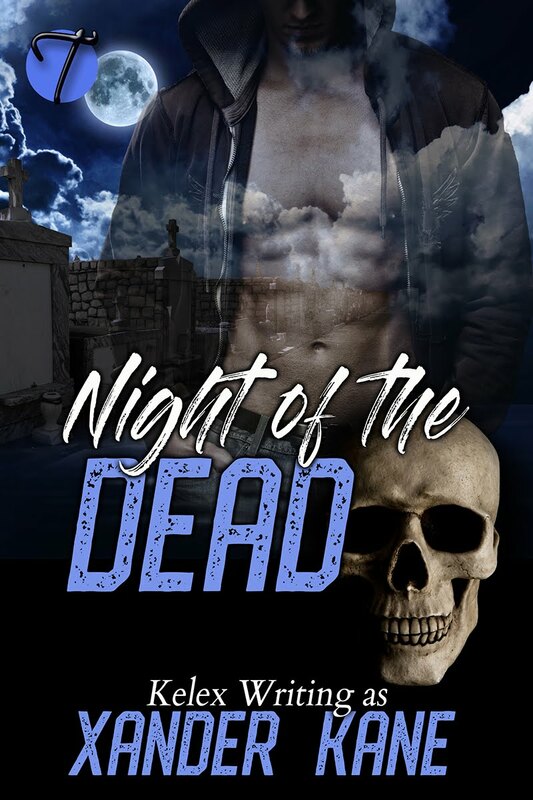 Will Jax’s self-doubt be his downfall, or will he be able to overcome it to become the shifter he always dreamed of? They finally arrived at Mitchell’s office. Noah gave Jax an assuring smile before he knocked on the door. 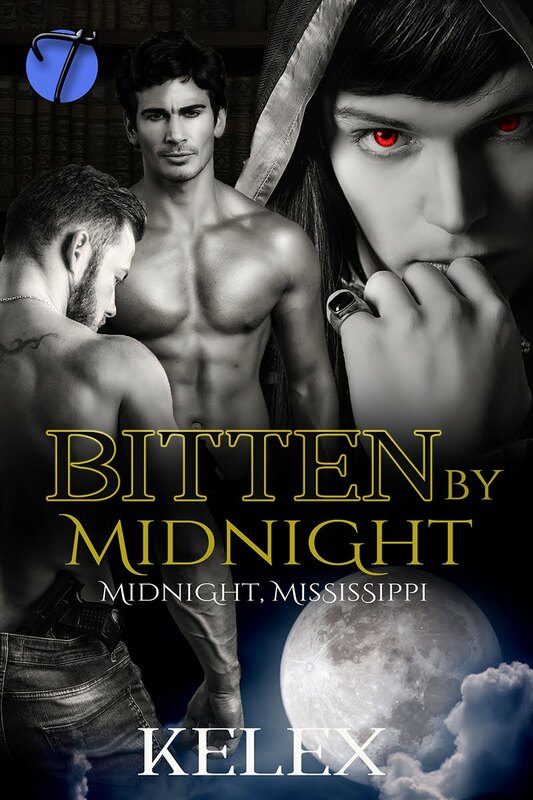 When Jax heard Mitchell’s voice telling them to enter, his heart started beating even harder. Noah held the door open. Jax walked in. There was a chair in front of Mitchell’s desk. The room was large, and Mitchell’s mate, a Wolf shifter, sat in the back. The Wolf had short brown hair and eyes. He smiled. Jax smiled back, sat down, then looked at his leader. Mitchell was big, even by shifter standards. He wore the black uniform, which made him seem more intimidating. He had super short brown hair. His hands alone were bigger than Jax’s head. He could have probably snapped Jax in half if he wanted to, but Mitchell’s eyes were kind and welcoming. Jax had seen the leader before, he had just never had a conversation with him. Jax swallowed hard. This was his first impression, and he wanted it to be a good one, so he sat straight up then forced himself to meet Mitchell’s gaze. He could do this. He had to do this. Failure just wasn’t an option. “Hey, Jax. How are things going?” Mitchell asked. Jax took in a deep breath. The moment he’d been so worried about had finally arrived. As soon as he announced his decision, he wouldn’t allow himself go back. Jax held his breath as he waited for Mitchell to respond. The leader’s expression hadn’t changed after Jax announced his decision. He just continued to gaze at Jax. Jax didn’t know if it was a good sign or not, so it did little to ease his nerves. He was beginning to think he’d made a huge mistake. As the seconds ticked into minutes, Jax’s nerves grew worse. His stomach had twisted into knots, making him even more nauseated. He was then super glad he hadn’t eaten much breakfast. That way if he did hurl, it wouldn’t make as big of a mess. Of course, it would crush his self-confidence. Then again, Jax didn’t have much to begin with, so it would only crush his pride along with his hopes and dreams. “You noticed?” Jax asked, surprised. Nobody ever paid attention to him. “It’s my job to know every member of my Coalition, no matter how old they are,” Mitchell said. Jax didn’t see how it could be possible, but he kept his mouth shut. He wasn’t going to argue with his leader, especially since he was so huge. Plus, Jax totally respected Mitchell. He’d rather slam his hand in a locker than be disrespectful to Mitchell. “I’m guessing your parents don’t know you’ve come to this decision,” Mitchell said. Jax smiled. He couldn’t believe it. He was actually going to have his dreams come true, and there was nothing his father could do to stop it. Better yet, he had Mitchell backing him up. Jax felt almost giddy. “I won’t let you down,” he vowed.